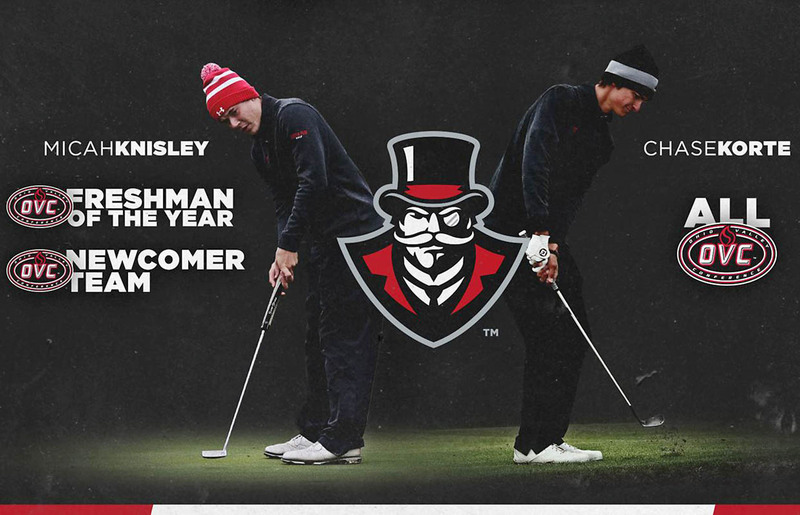 Associations | Clarksville Sports Network - Clarksville Tennessee's most trusted source for sports, including Austin Peay State University. 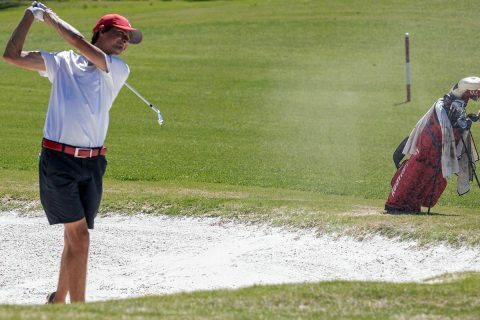 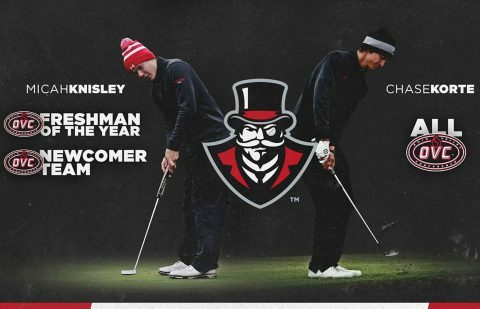 Muscle Shoals, AL – Austin Peay State University (APSU) men’s golf freshman Micah Knisley has been named the Ohio Valley Conference men’s golf Freshman of the Year via a vote of the conference coaches. 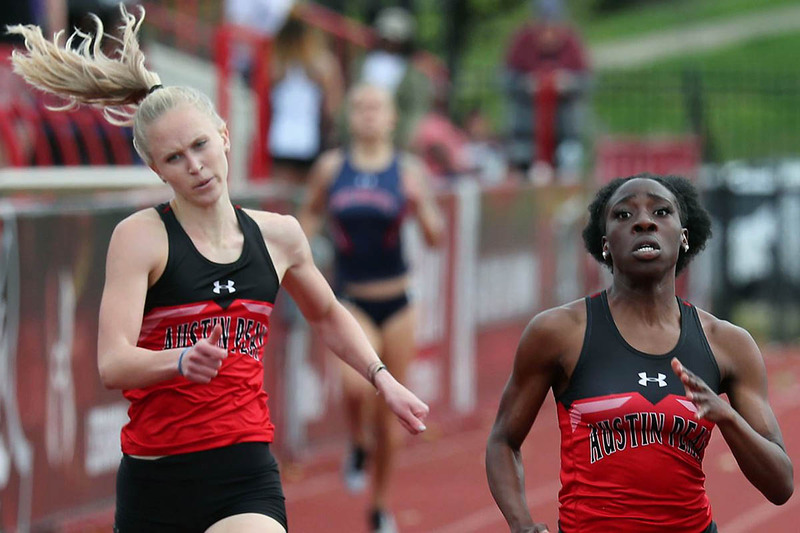 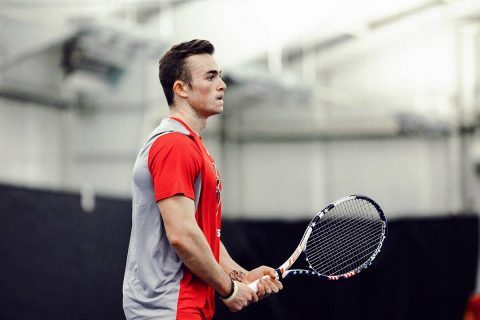 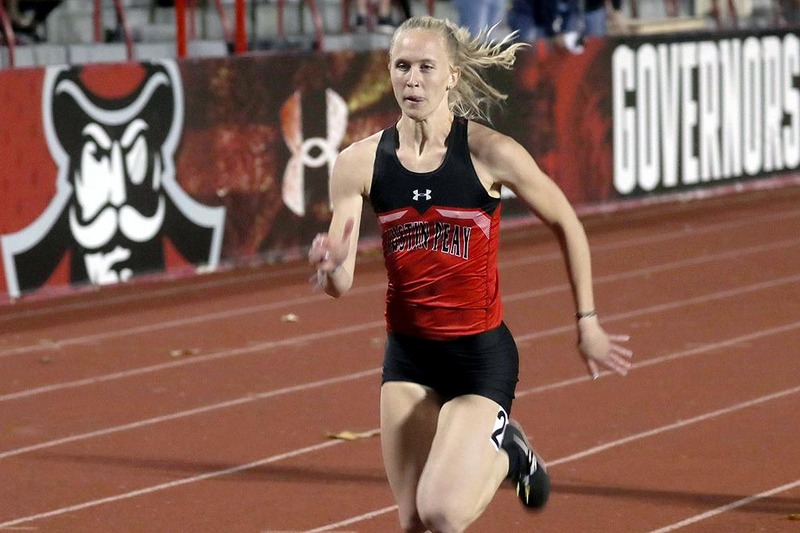 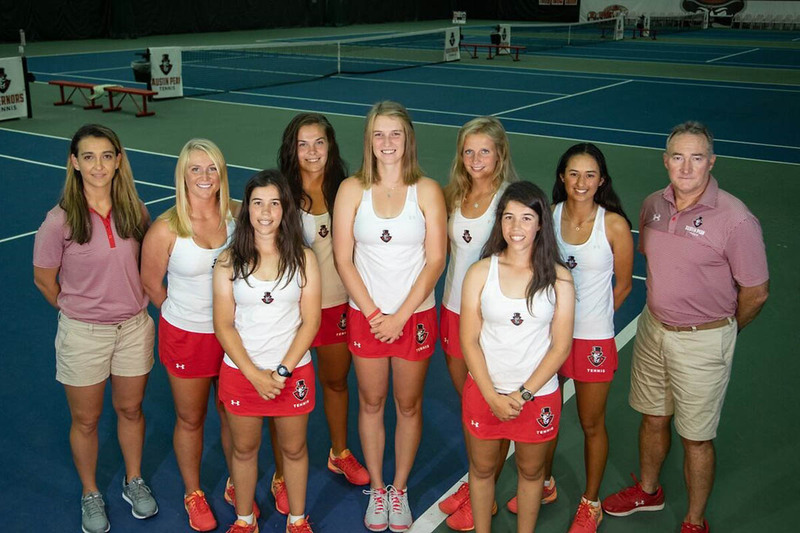 Clarksville, TN – In the long history of Austin Peay State University’s athletic department there have been many successes, wins, unforgettable memories, moments and championships over its many decades of competition, but this past Saturday at the Governors Tennis Center the women’s tennis team recorded the rarest or rare accomplishments by an APSU squad –an undefeated regular season. 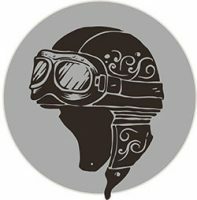 The Governors finished the 2019 regular season 20-0, matching the only other undefeated Austin Peay team in school history – the 1939-40 men’s basketball team – who also finished their season 20-0, including recording the program’s only victory versus Vanderbilt. 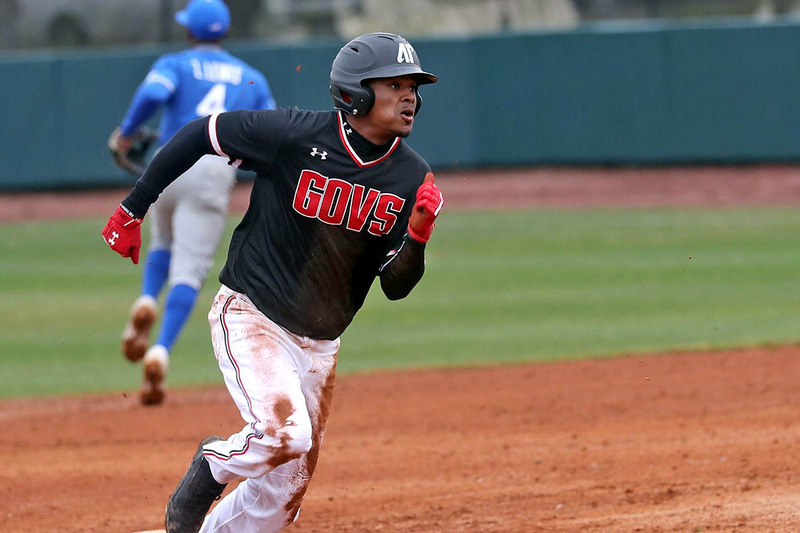 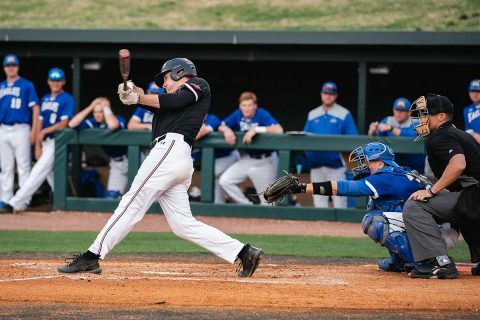 Martin, TN – Designated hitter Matt Joslin had seven RBI while both right fielder Parker Phillips and first baseman Andrew Flaherty had six RBI as the Austin Peay State University (APSU) baseball team enjoyed its most prolific offensive outing of the season in a 22-11 Ohio Valley Conference victory against UT Martin, Sunday at Skyhawk Field. 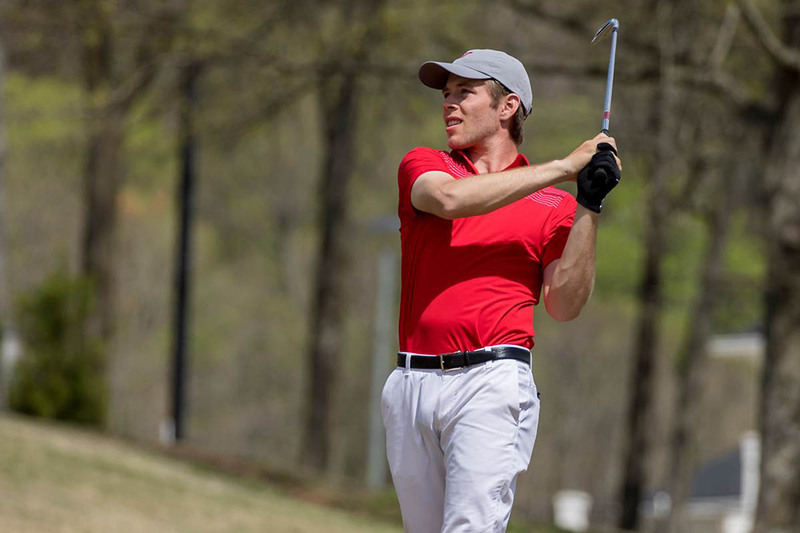 Muscle Shoals, AL – Two players in the top-10 is a recipe for success, and the Austin Peay State University (APSU) men’s golf team put forth an excellent opening-round showing at the 2019 Ohio Valley Conference Men’s Golf Championship, which opened Sunday on the Fighting Joe at the Robert Trent Jones Golf Trail at the Shoals.